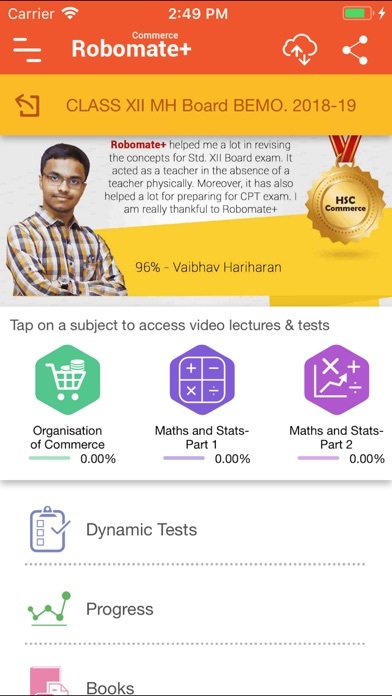 Robomate+ (Robomate Plus) is the world’s largest curriculum based exam preparation app for students. Irrespective of students going for tuitions or coaching classes, this learning app provides help in studies and solving question papers better for Maharashtra State Board (MH State), HSC (Higher secondary Certificate) exams. It covers Class 11th, Class 12th Commerce curriculum. It also provides an integrated study package for the preparation of CA CPT (Foundation), CA Intermediate (IPCC), CA Final which follow syllabus as prescribed by the Institute of Chartered Accountants of India (ICAI). The subjects include Mathematics (Maths), Book Keeping, Organisation of Commerce, Secretarial Practice and Economics. 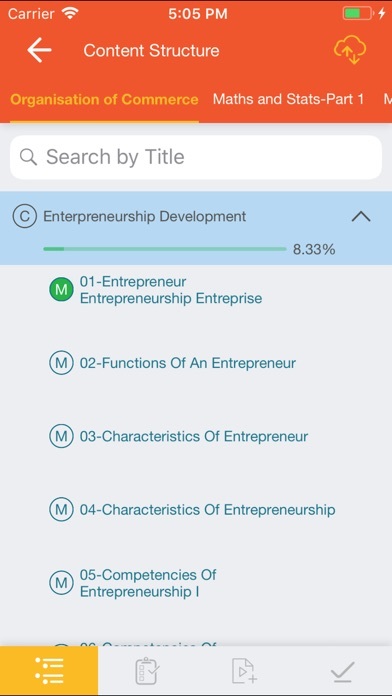 The various combinations including BEMO, BESO will help you prepare for the courses after 12th Commerce and are packaged to make it as one of the best educational apps for pre university/ 10+2/ HSC students. Through this Study App, you can access video lectures by expert teachers and best teachers of India, whenever you want, wherever you are. These video lectures are the best selected education videos compared to class room lectures and will help you understanding concepts and solving question papers in smarter way. The content is well organised by chapters and simply structured for easy navigation. Each chapter is broken into small modules of 5 to 7 mins each to keep the lectures interesting and to the point. The relevant topic is explained thoroughly. Animation and presentation have been included so that you can understand concepts better. 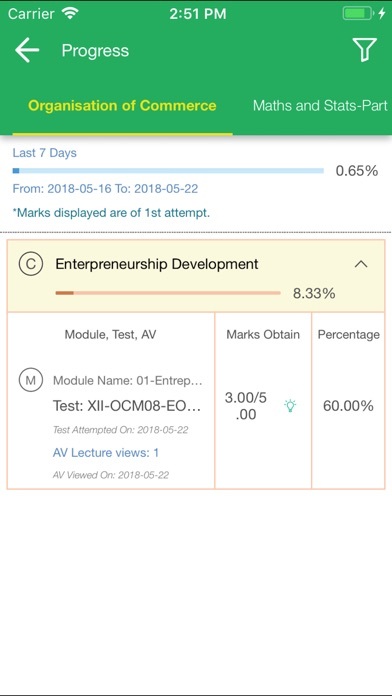 You can even add notes to the video timeline and assess your performance with tests at the end of every chapter and module. Robomate+ (Robomate Plus) Features: • Video lectures by expert teachers according to topics and concepts • Mapped to the curriculum • Oriented towards Class examination and/ or Entrance Examination • Well organised by chapter & module • Videos explaining problem solving methods & techniques • Small 5 to 7 mins videos for maximum impact • Simply structured for easy navigation • Refer E-notes for better perception • Assess your performance and Recall multiple chapters with tests & Regular Dynamic Tests • Add notes to the video timeline • Clarify doubts through study groups • Live Teacher Interaction for solving doubts on regular scheduled doubt solving sessions While preparing for your HSC exams, you can refer 11th/ 12th class model paper for commerce subjects, apart from referring to 11th/ 12th class commerce solutions to strengthen your exam preparation process for your board exams. 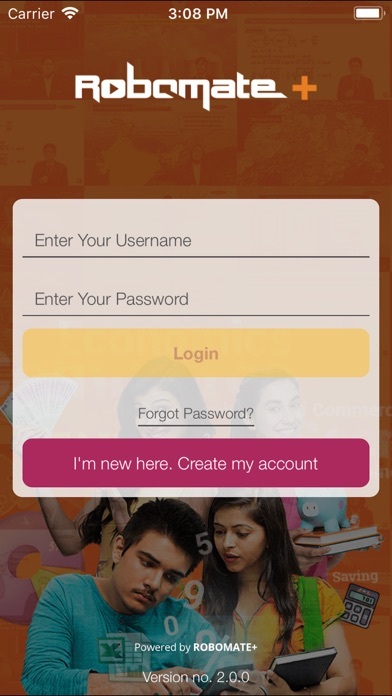 One need not to worry, if they are not able to attend the MT Educare (Mahesh Tutorials) as this App will provide all the learning content, HSC exam question paper solutions, Maths solutions and many from from the experienced teachers of MT Educare. Our teachers aim to make our students achieving sky (aakash) high success in all their exams. 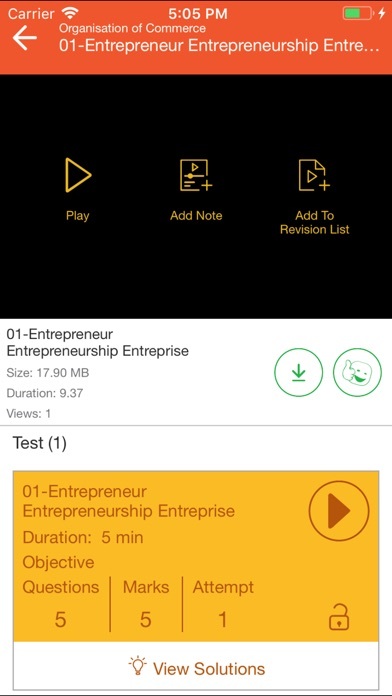 R+ video lectures should not be considered as hi fi itt jee audio and video but an engaged digital learning app. If you use this study app, then you can say proudly to your friends by ju, ask me solutions to any difficult question! After all we would love you to get those extra marks to be a topper learning smartly and efficiently, while getting better scores and good merit nation wide. Happy Learning!